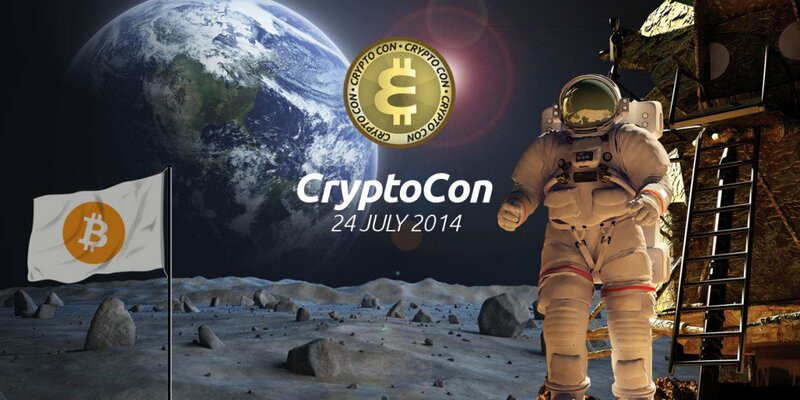 Cryptocon is a cryptocurrency summit and barcamp being held in Sydney and Singapore this July. The event will play host to entrepreneurs, investors, enthusiasts and thought leaders in the digital currency space. The emphasis will be on regional leaders of this emerging technology. “It is not certain whether the complete monetary meltdown will be accomplished by 2015, but there is little doubt in my mind, that by then, we will be in the middle of the largest economic crisis in the history of the world and there is no doubt governments and central banks will repeat the same failed recipes that would have got them there in the first place. The number one problem that I hope Bitcoin will solve by the end of 2015 is making it so that people don’t care how it works, because it is so easy to use. The one problem that I hope Bitcoin will solve by the end of 2015 is creating a transparent and efficient fee system. Currently in Bitcoin, very small fees are paid on transactions to limit the amount of network traffic. Over the coming year, the price charged for a Bitcoin transaction will hopefully reflect the cost borne to the network for processing a transaction. If this happens Bitcoin, will be a truly decentralised marketplace for the transfer of value with participants through behaving in their own self-interest achieve something great. This would be revolutionary. The number one problem that I hope Bitcoin will solve by the end of 2015 is the financial integration of the unbanked millions of southeast asia, south america and africa. “In my role as a bitcoin payment gateway provider, one of the things we keep butting up against, day in and day out, is the perception that bitcoin is used mostly to buy drugs. In an abstract sense, I really hope that bitcoin will solve this repetitional problem. I’m working on this problem in my startup BitPOS, and in capacity as the president of the Bitcoin Association of Australia. I’m finding there are more people of varied backgrounds getting involved in the regional meet ups in Australia and it is through these grass roots movements that we’ll find perceptions changing. Tristan Winters – Business Development at iceCUBED. “In one word; war. I hope Bitcoin will end war by 2015. The state can only finance endless war through inflation or taxation. That’s it. There is an upper limit on the amount they can tax. Inflation has no such restrictions. If we all use non-government money then the state is out of options and hard out of luck. (Note: the author has some involvement with the Bitcoin Association of Australia which is a sponsor at the CryptoCon event).